I skipped MMM’14 last year because of sewing burn-out. 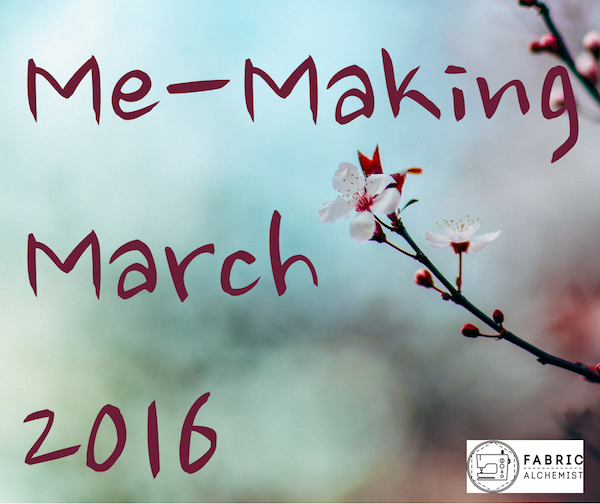 This year, I am back and I want to celebrate the things I have made, modified, and …. (damn, I can’t think of a third “m” word). We are moving on May 1 to our new home and I think boxing a bunch of stuff up is a great time to highlight my me-made wardrobe. I will be posting daily outfits on Instagram (@fabricalchemist) and composing some type of weekly write-up. It might be a summary of the clothes, it might be about something new I am inspired to make. I hope you are all anticipating an inspiring May, when the sewing blogosphere becomes hyperactive. 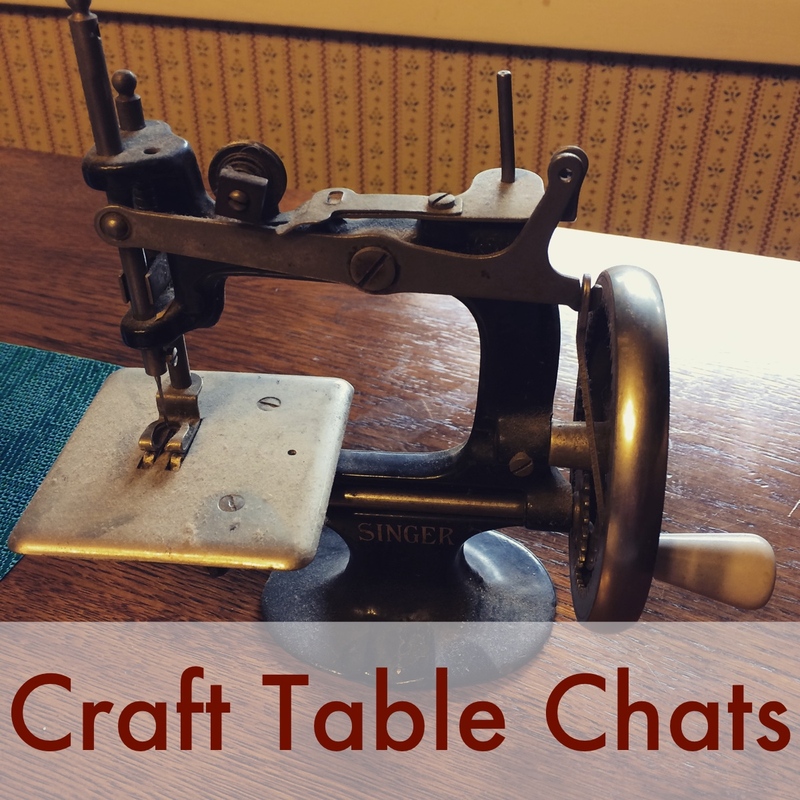 I say this only because I have done it in the past – MeMadeMay is not a time to rush yourself, stress yourself, or force yourself to make something. Use it as a healthy challenge. Look to your sewing and knitting peers for inspiration and celebration, not comparison and self-deprecation.